Cette cuvée est issue du terroir complexe des Fontanilles. C’est une sensation de fruit frais et croquant basée sur la douceur et l’harmonie. A déguster sur 3 ans. 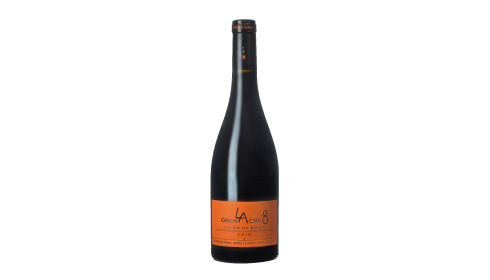 A new cuvee, the 2013 Vin de France La 8 Grenache is a stunner that was aged 1-3-year-old barrels before being bottled in Novembre of 2014. It delivers terrific notes ok ripe black and red raspberry, licorice and crushed flowers to go with building richness, medium-bodied depth and a seamless, pure style on the palate. This is Grenache at its most elegant and finesse driven, yet it still offers beautiful texture and richness. Drink it anytime over the coming decade.